Creating a ‘best of’ or ‘greatest of all time’ list is often challenging, but we do believe we have identified the 6 greatest women golfers of all time. With numerous Majors won and dozens of LPGA victories, these women have dominated their field to become the most successful women in golf ever. With an astonishing 41 LPGA victories under her belt, Webb holds the most victories of any active player on Tour. Winning her first tournament in 1996 during only her second LPGA start, Webb became the 1st LGPA player to reach the $1 million mark in a single season. Betsy Rawls joined the LPGA in 1951 and won her first tournament that same year – the Sacramento Women’s Invitational Open. Rawls also led the tour in wins 3 times over her career and 6 of her 8 major wins all took place in the same decade. Not only is Zaharias one of the greatest golfers of all time – who surely would’ve been popular on betting sites today – she is also an accomplished athlete. Before her LPGA career began, Zaharias won 2 gold medals in track and field at the 1932 Olympics and she had her greatest year in 1950 when she completed the Grand Slam of the 3 women’s golf majors. As one of the founding members of the LPGA, Suggs was one of the most successful players in the tour’s history and was inducted into the LPGA Tour Hall of Fame in 1967 and the World Golf Hall of Fame in 1979. 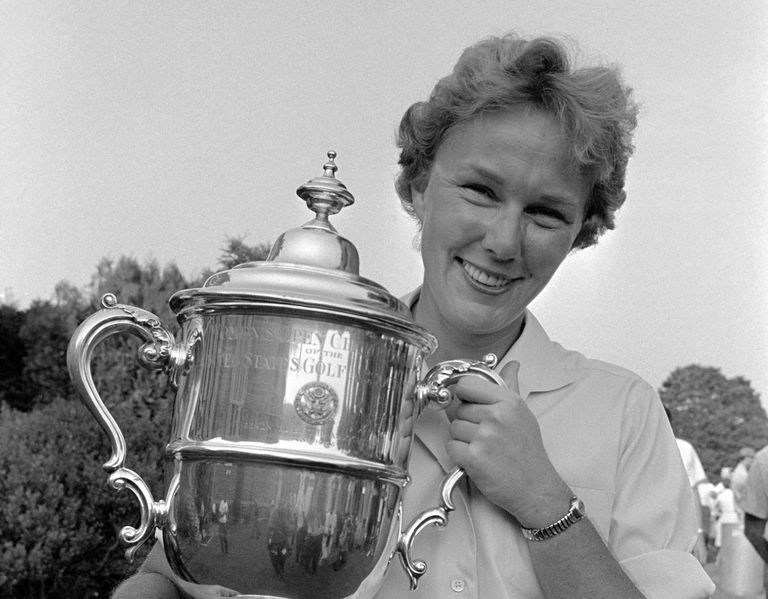 With the 2nd-most LPGA victories in the tour’s history, Wright won all 13 of her major championship titles between 1958 and 1966. Another founding member of the LPGA, Patty Berg is also the world-record holder for the most major championship wins with 15. She won 29 times as an amateur, turning pro in 1940 and won the inaugural U.S. Women’s Open in 1946.